Bath Festival of Motoring 2018 is delighted to announce that this year’s entertainment line up has been increased significantly and will include an even bigger range of fun activities to suit all the family. This year’s Entertainment list. (N.B. Not all of these attractions are available both days). 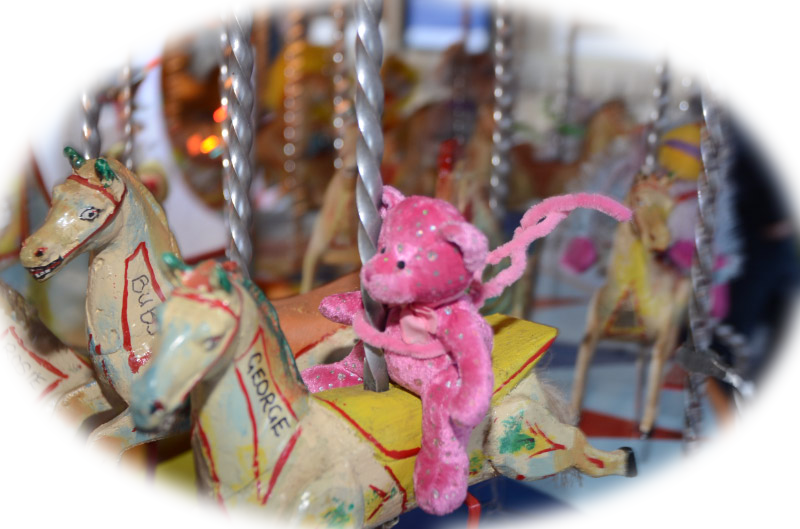 Good news, once again the amazing Wellstead Galloping Horse Carousel will be at the Bath Festival of Motoring where for a small donation we will be treating small teddys to a ride (must be small, approx 6 inches or less). Money raised will go to the ITU at Bath’s RUH. Loads of fun for youngsters and those still young at heart! Come along and enjoy these great rides at Bath’s Festival of Motoring. 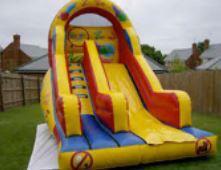 For more information on the superb range of amusements available at very competitive rates. Contact JJ on 07770 416121. Face painting is always a great favourite with the children but adults are also very welcome to join in the fun. What design would you like? We are delighted to welcome the fabulous Decade Dolls to the Festival for the second time this year. 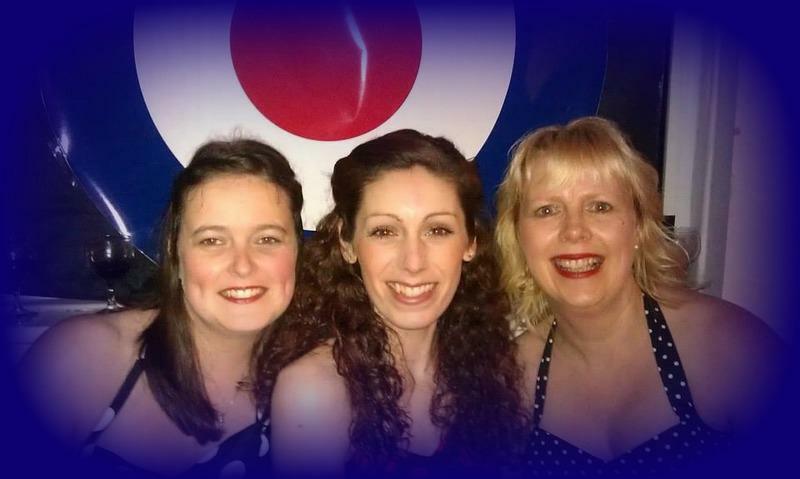 A local, all female, 3-part harmony group they sing a wonderful mixture of genres from the 1940s to the present day. They are available for private and corporate functions, charity performances, shows and events in the Bristol, Bath and surrounding areas. 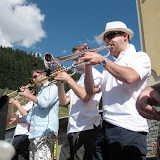 We are once again delighted the Park Lane Big Band will be playing at the Festival. They continue to entertain the people of the South West with their enormous repertoire of over 250 tunes, allowing them to create the perfect set list for any occasion.For over eight years the band has been going from strength to strength and now plays several major gigs a year both indoor and outdoor (British weather permitting). Sure to be a firm favourite with the Sunday afternoon crowd. There will be a top quality model flying display by the Lansdown Model Flying Club throughout the weekend. All types of radio controlled model aircraft are flown – sport, aerobatic, scale, electric and helicopters. Whether you are an existing enthusiast or just interested in seeing, and perhaps even trying, this amazing sport we look forward to welcoming you during your visit to the Festival. Bath’s premier close harmony singing group performed live at the Festival of Motoring on Saturday 17th June 2017. 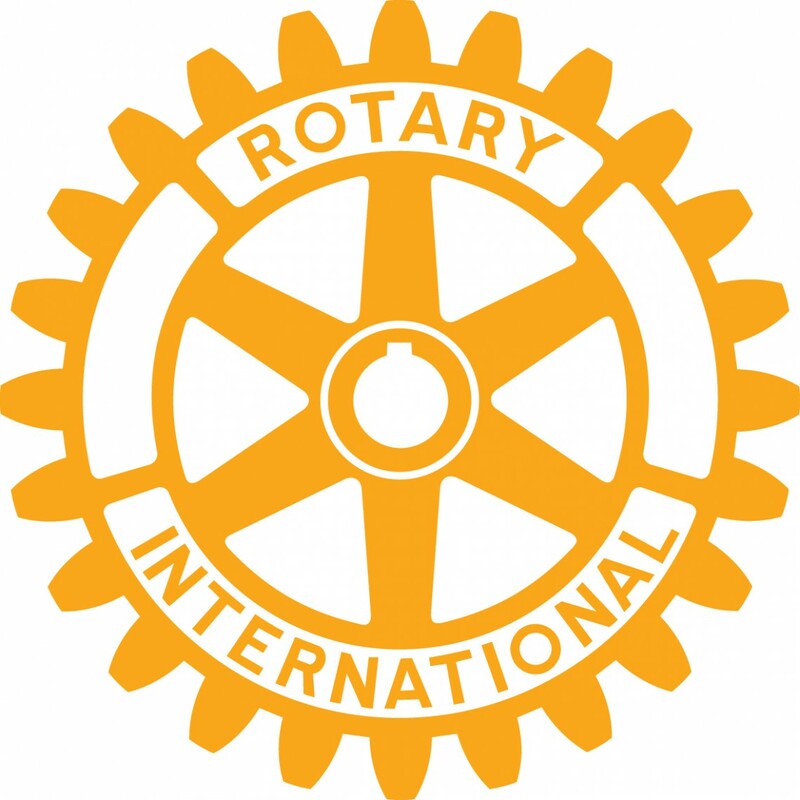 The group has performed at prestigious events, shows and parties right across the South West. With a vintage feel and all the glitz and elegance that goes with it, The Bellini Girls entertain with an entrancing mix of forties and fifties close-harmony classics through to more contemporary numbers and big musical show stoppers. Ellie Moonshine & The Prohibition Band is a Bristol based, five piece sassy, female vocals fronted, swing jazz band performing both classic dance tunes with a modern twist and contemporary swing tunes, together with a cheeky soupcon of burlesque. Think Betty Boop meets Doris Day. Oh la la! Edward Notley Kent is a freelance instructor. Having 31+ years shooting experience, he enjoys passing on shooting etiquette and techniques to the beginner, novice and experienced shot in clay and game shooting. He has had the privilege of being mentored for 21 years by the late Michael Pinker of Lady’s Wood Shooting School, having worked for him for 10 years. Edward comes from a farming background and is passionate about getting success from his pupils. He would love to meet you at the Bath Festival of Motoring where there will be an opportunity to try your shooting skills on an air rifle range. Edward provides a range of services from shooting instruction and tuition, simulated days, corporate days to group and party days. He can also provide gun services and fitting. Big Ten Inch perform an exciting and eclectic collection of music with its heart in the roots of Rhythm and Blues. They are a five piece band from Bath regularly playing in venues across the south west of England. 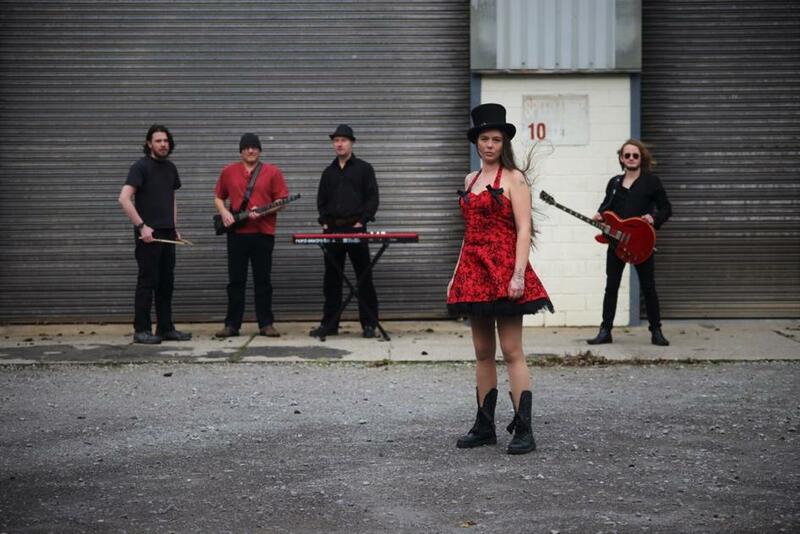 Featuring smoking guitar solos and keyboard wizardry, underpinned by a talented rhythm section and topped with sultry vocals. 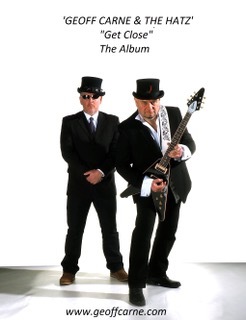 Geoff Carne and the Hatz are a British Rock/Blues duo of Geoff Carne (Vocals/Guitar) and Mick Hatz (Drums/Percussion). Formed following Geoff’s solo album in 2014, they collaborated to produce their album ‘Get Close’ in 2016 gaining an Indie rock/blues tag in press reviews in their guitar/drums set-up. Combining the melodic blues rock of Bad Company and the more alternative blues rock of the White Stripes describes the band’s influences. “Fine Purveyors of Boogie Woogie and Blues – we are a 5-Piece Boogie Woogie and Blues band based in Somerset, UK. As well as playing some of the more familiar numbers from this genre, our repertoire focuses away from the more commercial side to the slightly less well known, quirkier side of Boogie Woogie and Blues.